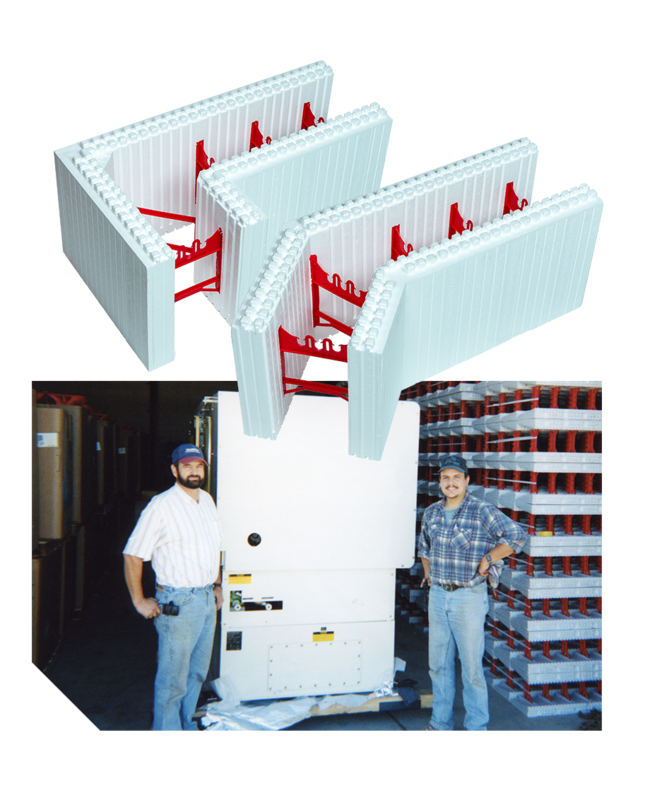 Our father and uncle, two journeymen carpenters that swung the hammer for a living, recognized an opportunity: ICF was better than traditional wood frame construction in that it was rot proof, disaster resilient, sound dampening, energy efficient, and fire resistant. ICF was the way of the future. The values our family instilled in the business carry us today. Our thick red ties, corner tie, and the overall strength of our block set SuperForm apart for all building projects, whether for commercial, residential, agricultural, or industrial. The strength of our product is reflected in our commitment to quality, sustainability, and continuous improvement. We will always produce products we're proud of. 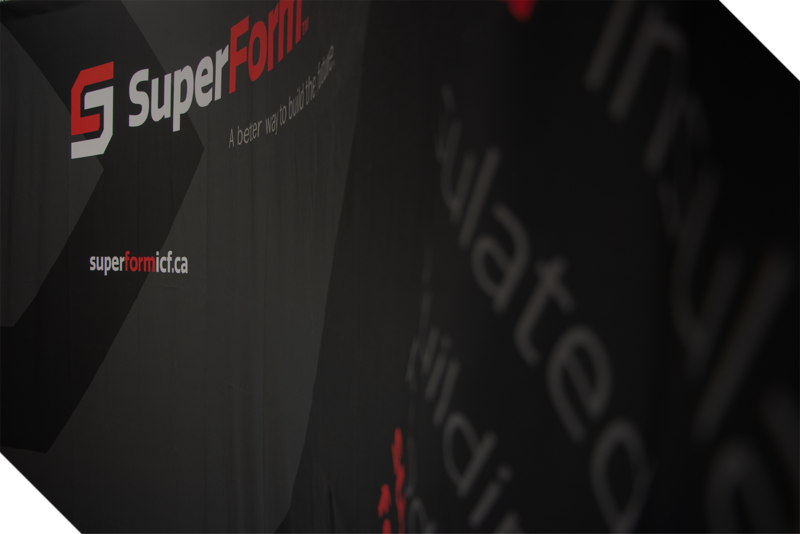 That is our SuperForm standard, and that will never change. at a tradeshow near you.